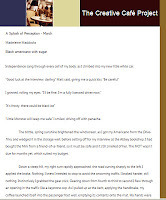 Scifaikuest I have some Sci-Fi haiku included in the pages of these two issues. 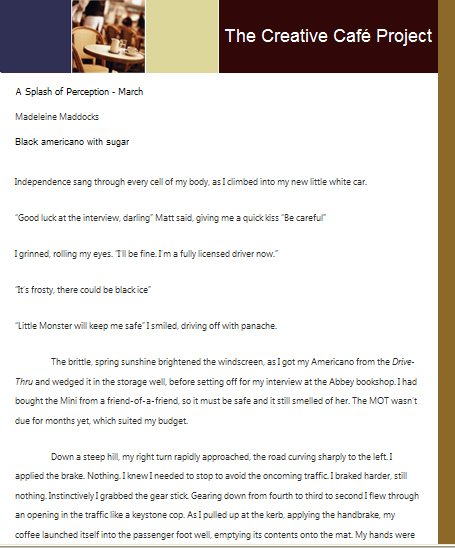 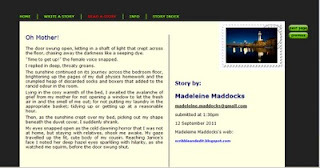 Postcard shorts published my 200 word story online. 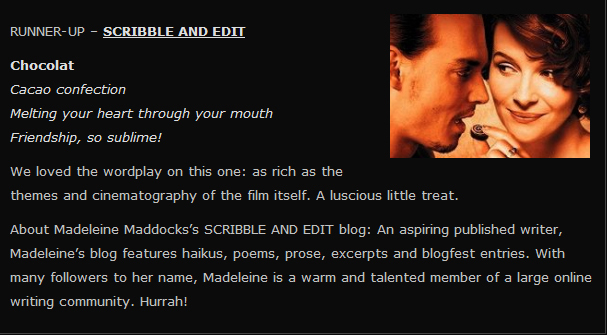 I am delighted to say that (while I wasn't a Hollywood Haiku winner) one of my entries, Chocolat, was a runner-up in the competition. 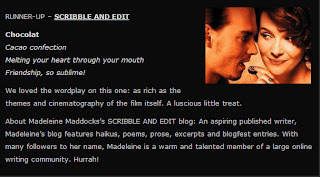 It's certainly a 1st for me! 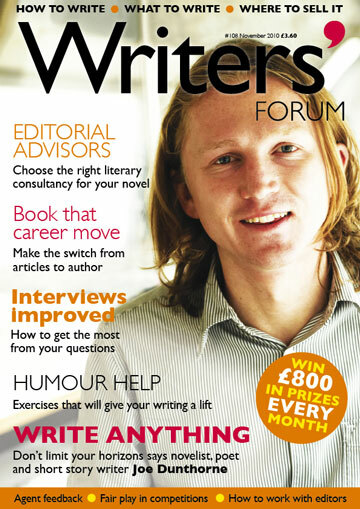 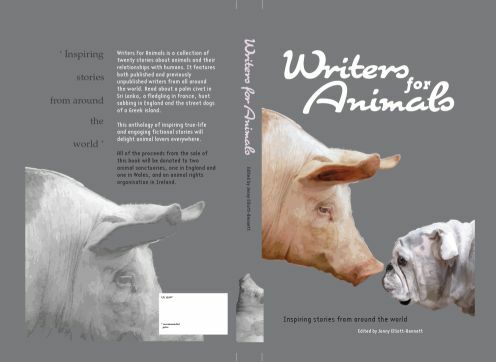 July 2011 issue Writers' Forum published another letter: Tantalising Snippets My 'News Front' byline: Dictionaries Cornered Nov 2010 issue won me a year's subscription to Writers' Forum magazine! 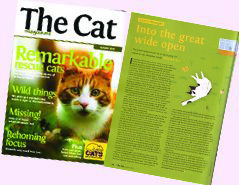 The Cat magazine published my cat story: ‘Into the Great Wide Open' for their ‘Paws for Thought’ section. 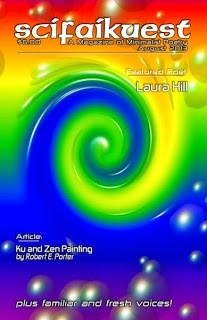 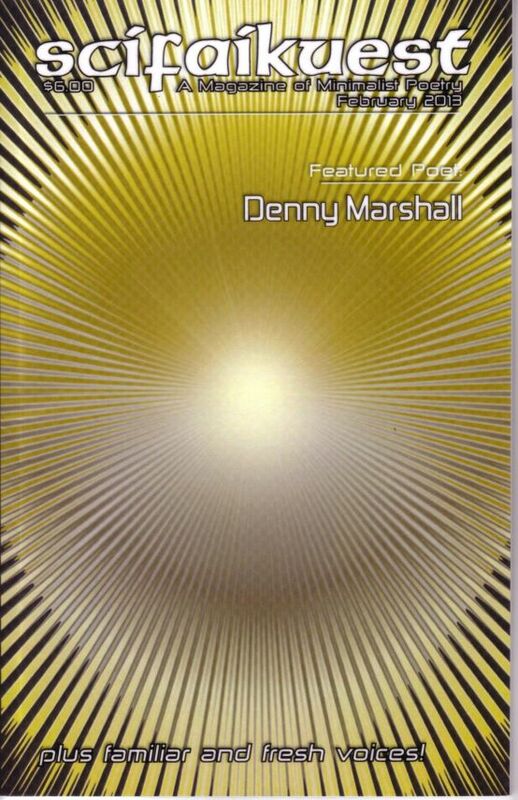 2008, I edited and produced 4 issues of my own magazine, Cloth Figure Quarterly (with contributors from US and UK). 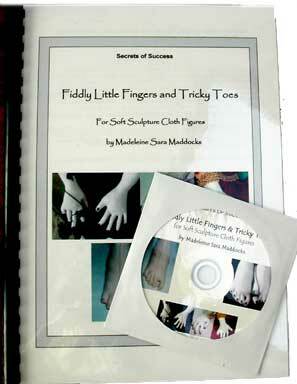 2005 Devon Life magazine published an article about my textile figures in their ‘Arts for Arts Sake’ section. 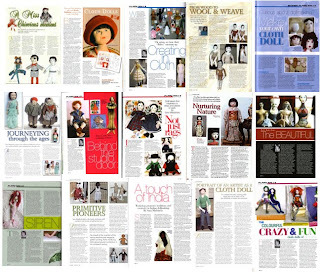 Nov 2002 - Dec 2005 Freelance Writer for an International Magazine: ‘DOLL’ (now no longer in print) where I shared my passion for cloth dolls and creative writing in 15 published Non Fiction articles.